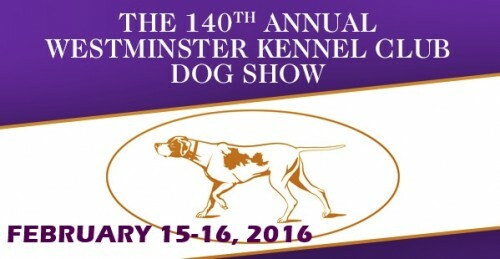 NEW YORK – Dr. Richard Meen of Toronto has been selected to judge Best In Show at the 140th Annual Westminster Kennel Club Dog Show February 15-16, 2016. He will become the sixth foreign judge and third Canadian to make the selection of the top award in the sport’s most prestigious event. 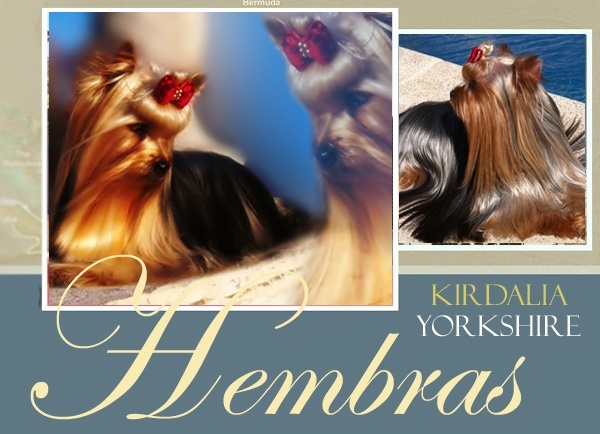 Dr. Meen became actively involved with purebred dogs in 1965 and has bred and exhibited a number of breeds under his prefix Kishniga. 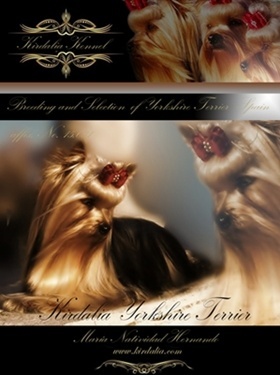 His homebred Borzoi was top dog All Breeds in Canada in 1977, and he bred and co-owned the top Terrier in Canada in 2011 – a Skye Terrier. 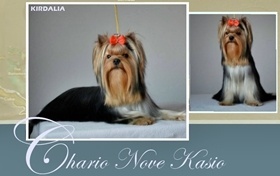 Past President and Chairman of the Board of the Canadian Kennel Club, he is active in many dog organizations in Canada and the U.S., and judges all over the world. 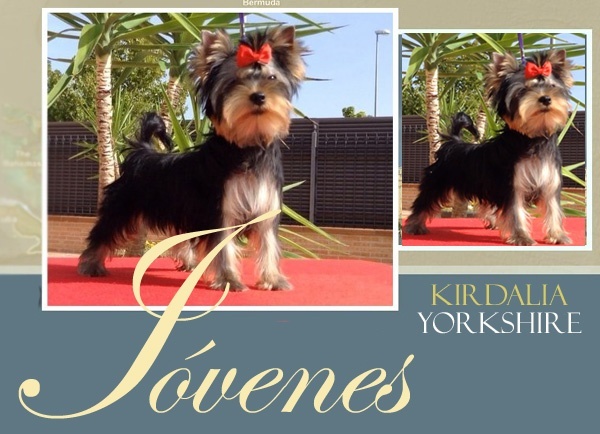 He has judged at Westminster on four other occasions, including the Terrier Group in 2007. Dr. Meen practices psychiatry in Toronto. 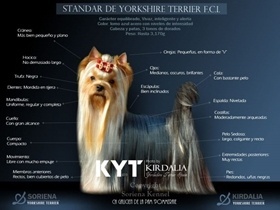 He will head a panel of 37 judges from 17 states, Canada and Ireland who will officiate at the dog show, held at Madison Square Garden and Piers 92/94 in New York. The panel includes 12 judges who have judged Groups in the past, and 14 who are judging for their first time at Westminster. Group judges are Ms. Bonnie Threlfall of Cary, NC, Sporting; Ms. Virginia Lyne of Saanichton, B.C., Canada, Hound; Mr. Norman Kenney of Crossroads, TX, Working; Mr. Geir Flyckt-Pedersen of Pinehurst, NC, Terrier; Mr. Jason Hoke of Madison, WI, Toy; Mr. Luc Boileau of Lake Geneva, WI, Non-Sporting; and Ms. Dorothy Collier of Sapphire, NC, Herding. Dr. Wyatt Delfino of New York, NY, will judge the Junior Showmanship finals. Seven breeds will be eligible for Westminster for the first time in 2016: Lagotto Romagnolo (Sporting Group), Cirneco dell’Ettna (Hound), Boerboel (Working), Berger Picard (Herding), Miniature American Shepherd (Herding), Bergamasco (Herding), and Spanish Water Dog (Herding). 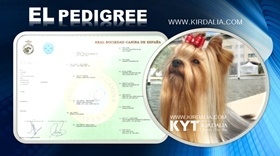 The addition of these breeds makes a total of 199 breeds and varieties in competition. The club also announced the judges for its 3rd Annual Masters Agility Championship at Westminster to be held at Pier 94 on Feb. 13, the Saturday preceding the All Breed Show. Those judges are Mr. Nalle Jansson of Haggeby, Sweden, and Ms. Kitty Bradley of Boulder, CO. The Westminster Kennel Club will expand its activities with the addition of The Masters Obedience Championship at Westminster. The obedience event will also take place on Monday during the day in the same location as the breed judging (Piers 92 and 94). Mrs. Sharon Ann Redmer of Whitmore Lake, MI will serve as the judge for this historic event. Mr. Jack Gohde, Toms River, NJ: English Setters, Gordon Setters, Irish Setters. Mr. David Kittredge, Rochester, NY: Brittanys, Pointers, Cocker Spaniels (all Varieties), English Cocker Spaniels, English Springer Spaniels. Mrs. Virginia Murray, Island Lake, IL: German Shorthaired Pointers, German Wirehaired Pointers, Flat Coated Retrievers, Vizslas, Weimaraners, Wirehaired Vizslas. Mrs. Polly Smith, St. Stephens Church, VA: Lagotto Romagnolo, Irish Red and White Setters. Ms. Lisa Weiss, Huntington, NY: Golden Retrievers, Labrador Retrievers. Ms. Barbara Pepper, Swannanoa, NC: Basenji, Basset Hounds, Borzoi, Harriers, Ibizan Hounds, Petit Bassets Griffons Vendeen, Pharaoh Hounds, Portuguese Podengos Pequeno. Mrs. Polly Smith, St. Stephens Church, VA: Beagles (both Varieties), Dachshunds (all varieties). Dr. Robert Smith, St. Stephens Church, VA: American English Coonhounds, American Foxhounds, Black & Tan Coonhounds, Bluetick Coonhound, Cirneco dell’Ettna, English Foxhound, Plotts, Redbone Coonhounds, Rhodesian Ridgebacks, Salukis, Treeing Walker Coonhounds. Mr. John J. Walsh, Athboy, County Meath, IRELAND: Afghan Hounds, Bloodhounds, Greyhounds, Irish Wolfhounds, Norwegian Elkhounds, Otterhounds, Scottish Deerhounds, Whippets. Mr. David Haddock, Nashville, TN: Akitas, Alaskan Malamutes, Giant Schnauzers, Kuvaszok, Siberian Huskies, St. Bernards, Standard Schnauzers. Mrs. Virginia Murray, Island Lake, IL: Portuguese Water Dogs. Mr. Jay Richardson, Elgin, IL: Cane Corsos, Chinooks, German Pinschers, Great Pyrenees, Greater Swiss Mountain Dogs, Komondorok, Samoyeds. Ms. Judith Ann Smith, Hendersonville, NC: Anatolian Shepherd Dogs, Bernese Mountain Dogs, Boxers, Bullmastiffs, Dogues de Bordeaux, Neapolitan Mastiffs, Newfoundlands. Mrs. Polly Smith, St. Stephens Church, VA: Boerboel. 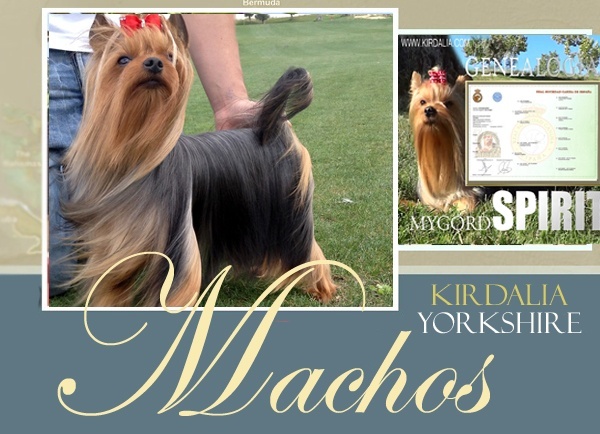 Mr. John J. Walsh, Athboy, County Meath, IRELAND: Great Danes, Leonbergers, Rottweilers. Mr. John R. Walsh, Newbridge, County Kildare, IRELAND: Black Russian Terriers, Doberman Pinschers, Mastiffs, Tibetan Mastiffs. 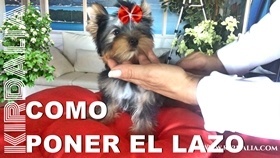 Mr. Ronald Menaker, Jupiter, FL: American Staffordshire Terriers, Australian Terriers, Bedlington Terriers, Bull Terriers (both Varieties), Cesky Terriers, Dandie Dinmont Terriers, Glen of Imaal Terriers, Miniature Bull Terriers, Rat Terriers, Staffordshire Bull Terriers. 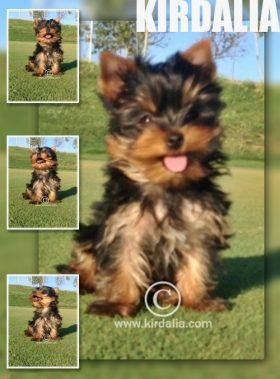 Mr. Richard Powell, Bainbridge, PA: Cairn Terriers, Miniature Schnauzers, Parson Russell Terriers, Russell Terriers, Scottish Terriers, Sealyham Terriers, Skye Terriers, Standard Manchester Terriers, West Highland White Terriers. 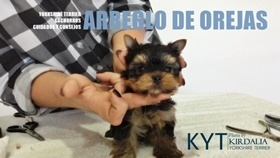 Ms. Betty-Anne Stenmark, Woodside, CA: Airedale Terriers, Border Terriers, Smooth Fox Terriers, Wire Fox Terriers, Irish Terriers, Lakeland Terriers, Norfolk Terriers, Norwich Terriers, Welsh Terriers. 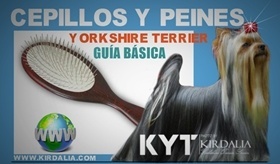 Mr. John R. Walsh, Newbridge, County Kildare, IRELAND: Kerry Blue Terriers, Soft-Coated Wheaten Terriers. Ms. Joy Brewster, Newtown, CT: Chihuahuas (both Varieties), Japanese Chins, Toy Fox Terriers. Mr. Tim Catterson, New Castle, IN: Havanese, Italian Greyhounds, Maltese, Shih Tzu. 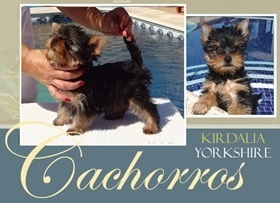 Ms. Charlotte Patterson, Destin, FL: Affenpinschers, Brussels Griffons, Cavalier King Charles Spaniels, Chinese Cresteds, English Toy Spaniels (both Varieties). 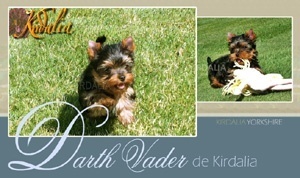 Mr. Norman Patton, Mesa, AZ: Papillons, Pekingese, Pomeranians, Toy Poodles, Silky Terriers, Toy Manchester Terriers. 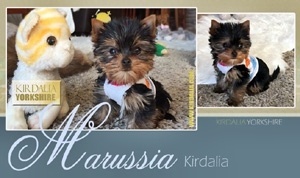 Mr. Charles Scott, New Castle, IN: Miniature Pinschers, Pugs, Yorkshire Terriers. 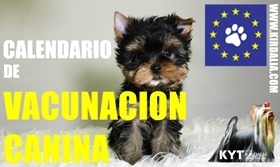 Mr. Mark Kennedy, Murrysville, PA: Chinese Shar-Pei, Chow Chows, Finnish Spitz, Keeshonden, Lowchen, Norwegian Lundehund, Schipperkes, Tibetan Spaniels, Tibetan Terriers, Xoloitzcuintli. Ms. Mary Miller, Lexington, KY: Dalmatians, French Bulldogs, Lhasa Apsos, Shiba Inu. 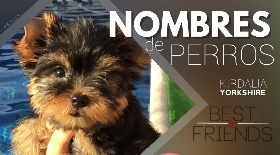 Mr. Norman Patton, Mesa, AZ: Cotons de Tulear, Miniature Poodles, Standard Poodles. Mr. Elliott Weiss, Middletown, DE: American Eskimo Dogs, Bichons Frise, Boston Terriers, Bulldogs. Mrs. Peggy Beisel-McIlwaine, Ann Arbor, MI: Belgian Malinois, Belgian Sheepdogs, Belgian Tervuren, Border Collies, Canaan Dogs, Cardigan Welsh Corgis, Pembroke Welsh Corgis. Mr. Michael Faulkner, Center Cross, VA: Entlebucher Mountain Dogs, Finnish Lapphunds, German Shepherd Dogs, Icelandic Sheepdogs, Norwegian Buhunds, Polish Lowland Sheepdogs, Pulik, Pyrenean Shepherds, Swedish Vallhunds. Mr. Carl Liepmann, Flushing, MI: Beauceron, Bouviers des Flandres, Briards. Mrs. Polly Smith, St. Stephens Church, VA: Australian Cattle Dogs, Bergamasco, Spanish Water Dogs. Dr. Robert Smith, St. Stephens Church, VA: Bergers Picard, Miniature American Shepherds. Mr. John R. Walsh, Newbridge, County Kildare, IRELAND: Australian Shepherds, Bearded Collies, Collies (both Varieties), Old English Sheepdogs, Shetland Sheepdogs. JUNIOR SHOWMANSHIP PRELIMINARIES: Mr. Blake Hansen of Merritt Island, FL, and Mrs. Karen Mammano of Webster, NY. 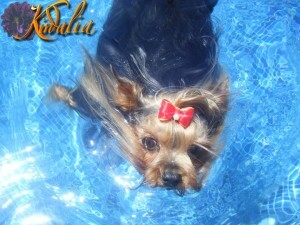 While The WKC Office Is No Longer Selling Tickets, You Can Still Purchase Online. Featuring the 3rd Annual Masters Agility Championship at Westminster & AKC’s Meet The Breeds, brought to you by Purina Pro Plan. Hours: Pier 92: 10 a.m. – 5 p.m., Pier 94: 8 a.m. – 5 p.m. Hours: 8 p.m. – 10 p.m. doors open at 7 p.m.
All Hound, Toy, Non-Sporting and Herding Breeds & Variety Groups are benched / judged on Monday. 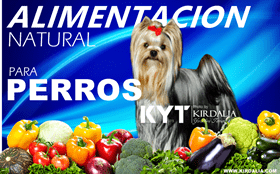 All Sporting, Working and Terrier Breeds & Variety Groups are benched / judged on Tuesday. Hours: Monday 8 p.m. – 11 p.m. Tuesday 7:30p.m.-11 p.m. Breed Winners from each day will be benched at MSG, 5th floor Expo Center, 6 p.m. – 9 p.m.
with a reserved seat in the 100 level section for Groups and Best in Show (8 p.m. – 11 p.m.) With access to Breed Winners benching, 5th floor Expo Center, 6 p.m. – 9 p.m.
i. Here you can get best available seating option for Evening as well as Piers daytime ticketing. For all tickets there are applicable fees and taxes. d. All MSG ticket prices include a $5 MSG facility charge PLUS applicable taxes and fees. iv. Additional packages and discounts are available for groups of 9+ by calling 212-465-6080 for details. a. These ticket are for breed judging and benching access only at Piers 92/94 on Monday and or Tuesday, February 15 & 16, they do not provide MSG Evening access. i. Tickets are sold per day. There is very limited general admission seating. $32/Adult, $15/Child under 12, plus applicable taxes and fees.